No-Shave November, MOvember, Novembeard…the eleventh month of the year goes by many names but the meaning has one goal: to raise awareness of men’s health issues (such as prostate cancer, testicular cancer, and mental health). Throughout the month, men across the world will support the cause and embrace their hair by letting it grow wild and free. In honor of our bearded gentleman, Modern Male would like to showcase a must-have product for the month of November: Billy Jealousy Beard Kits! 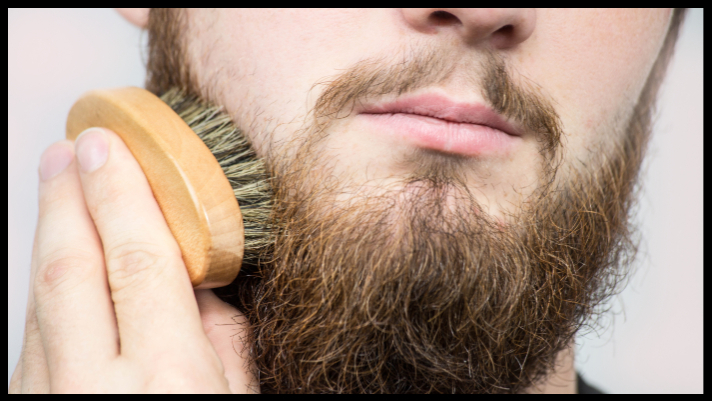 All kits include a beard brush, wash, and conditioner. Book an appointment ONLINE today and upon check-out, you will receive a FREE Billy Jealousy gift bag with the purchase of a beard kit (in-store only). Best of luck on your bearded quest!